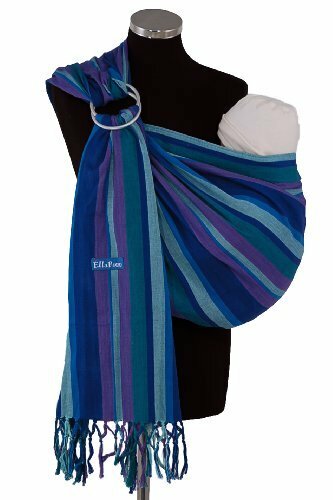 The EllaRoo Lightly Padded Baby Sling is 100% handwoven, lightweight Guatemalan cotton fabric, with just a touch of cotton padding in the shoulder and rails. The sling is designed to cup the shoulder and spread naturally over the back, keeping baby secure and close to your center of gravity. 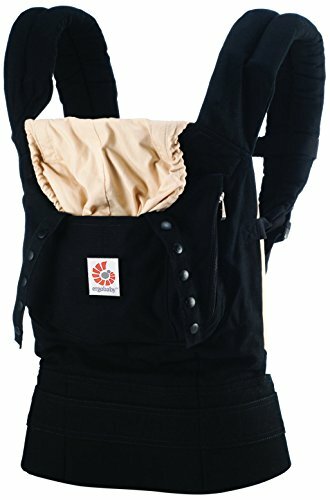 The EllaRoo Lightly Padded Baby Sling is a simple all-around sling, or the perfect foundation piece for a well-rounded sling collection. 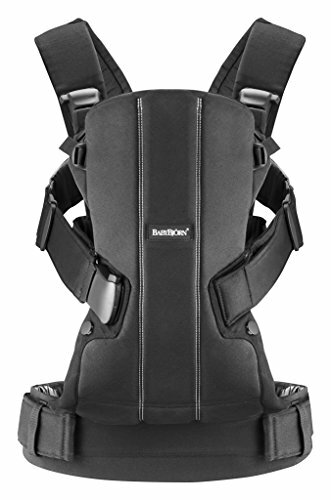 It’s great for newborns, nursing moms, and it carries heavy toddlers exceptionally well. 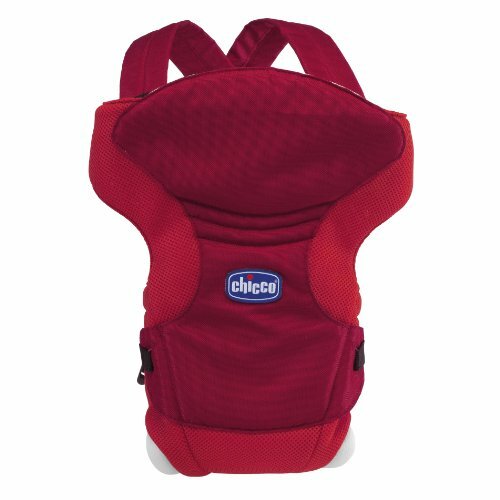 The Ellaroo Lightly Padded Sling is only available in one size. This size is suitable for most people, the tail length will vary for different users depending on their size. 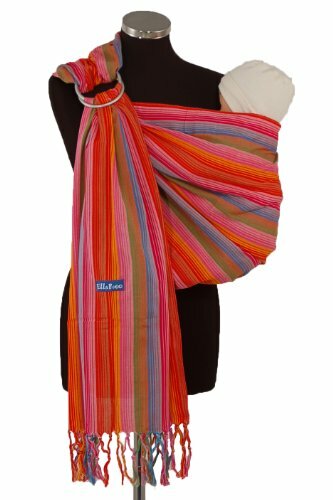 The Ellaroo Lightly Padded Sling is 22″ (56cm) wide and 6’4″ (193cm) long when unfolded and laid flat. Amazon.es Price: 75.16€ (as of 25/01/2017 16:00 PST- Details) & FREE Shipping.